A new kind of vehicle has emerged for drivers who like the style and functionality of a crossover SUV but who don’t need quite as much space. 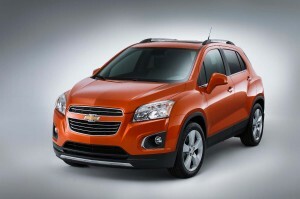 It’s the subcompact crossover SUV segment, and the 2016 Chevrolet Trax is back for a second year, offering strong fuel economy, lots of equipment, enough room to stretch out, and available all-wheel drive. It faces competition from the 2016 Honda HR-V, and while there are certainly some similarities between the two, the Chevrolet model comes out on top in a number of areas. Find out how, and then test-drive the 2016 Chevrolet Trax at your Bloomingdale-area Chevrolet dealer in Glendale Heights, IL. Both of these vehicles come standard with a four-wheel antilock brake system, traction and stability control, a rearview camera, front seat side airbags, and side curtain airbags. 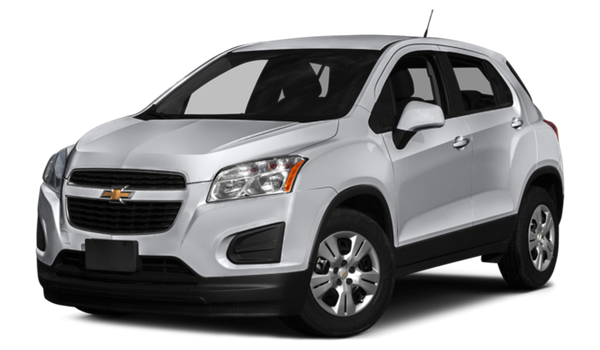 However, only the 2016 Chevrolet Trax also gets knee airbags, rear side impact airbags, and a standard advanced telematics system with automatic crash notification, emergency roadside assistance, and stolen vehicle assistance. When it comes to performance, the 2016 Chevrolet Trax and the 2016 Honda HR-V offer available all-wheel drive. 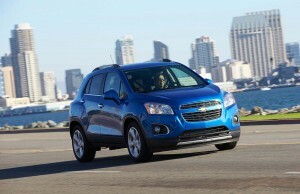 However, the Chevrolet Trax offers extra torque and slightly better standard fuel economy. It comes fitted with a turbocharged 1.4L inline-four that delivers a confident 148 lb-ft of torque. It also gets an EPA-estimated 34 mpg highway and 26 mpg city. 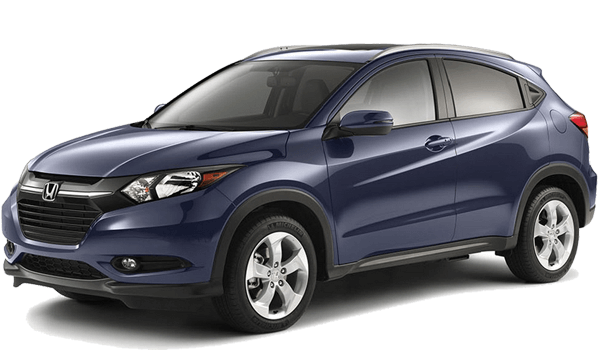 Meanwhile, the 2016 Honda HR-V’s standard 1.8L four-cylinder engine only produces 127 lb-ft of torque. 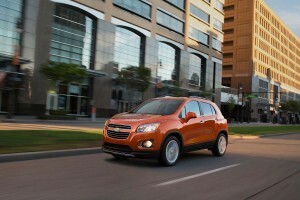 Its base fuel economy also comes in just under the Trax at 34 mpg highway and 25 mpg city. Both models have a three-year / 36,000-mile bumper-to-bumper warranty, as well as a five-year / 60,000-mile powertrain limited warranty. However, the 2016 Chevrolet Trax also gets a generous roadside assistance plan that lasts for five years or 60,000 miles, while the Honda HR-V only gets a roadside assistance plan that lasts for three years or 36,000 miles. Explore the 2016 Chevrolet Trax at Sunrise Chevrolet! The 2016 Chevrolet Trax is a top pick in the subcompact crossover SUV thanks to its well-rounded performance and focus on safety. If you think it might be the right model for you, then we hope you’ll take the drive from Bloomingdale to check it out at Sunrise Chevrolet, located at 414 E. North Ave in Glendale Heights, IL. We’re open to serve you Monday through Saturday, and you can always contact us directly!